Technology is applied to the roles each individual fulfills during life. We use technology on a daily basis to accomplish specific tasks or interests. Modern Technology increases human capabilities and this technology has evolved with years. What used to work before, might not be working now, it must have got old or got replaced by modern technology. Let’s look at a simple example in Transportation technology, this technology has evolved with years, we used to use steam powered trains now those have been replaced by electronic trains which move faster than steam trains. Easy Access to information: It has become very easy to get access to relevant information at any time anywhere. This has been possible because of modern technologies like broadband internet. Lots of data is being published and indexed online, sites like Wikipedia and Youtube have great original content which can be used in research or entertainment. Information is power and those who find information and use it well always succeed. 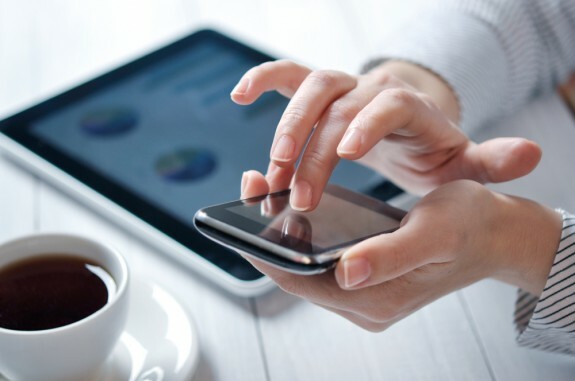 With smart gadgets like the iPad, iPhone, galaxy tablet, users can easily have access to information through these smart gadgets because they use the internet. So a user on a train can easily read breaking news while traveling, they can also buy and sell stocks while in the bedroom using the internet. These smart gadgets make it easy to access the internet and this simplifies the way we get information. Having a cell phone on hand enables a student to quickly summon assistance in the middle of an emergency. Incidences of violent attacks at a school, fires, kidnappings, medical emergencies and other emergencies can be reported quickly so that the appropriate authorities dispatched. Without the cell phones available on the scene, valuable time can be lost finding a nearby phone, dialing out of the school’s phone network, and finally contacting the authorities. Cell phones, and especially smartphones, can present considerable distraction to their owners and nearby classmates. Distractions come in the form of text messages, phone calls, unrestricted Internet access and any number of entertaining applications. When set to run silently, these phones can also distract both when students are in class and during free periods that ordinarily could be dedicated to studying. Allowing students to carry cell phones gives parents the ability to contact their children whenever necessary. This can include during family emergencies or when a student may need to arrange a different method of getting home. Likewise, students can contact their parents to arrange a ride home when ill, or they can request a forgotten book or project be brought to the school. Students who use their computers or cell phones to participate in social networking sites may post material considered inappropriate by school authorities. They may also develop an unfavorable reputation based on those pictures or comments. Pictures of misbehavior can adversely affect their chances of getting into the university of their choice or of getting a job. It is easy to become addicted to gaming, texting, talking on the phone or socializing online. Some students may attempt to do this in class, which disrupts their learning, and at home it detracts from study time. Kids putting in long hours on their gadgets will give less attention to assignments and may be irritable when they are away from their gadgets. They might also sleep less, which can slow down their thinking the next day. Technology has drastically changed the way we experience music, whether it’s by helping musicians create stadium-quality sounds in their basements or by giving fans the ability to listen to their favorite music anywhere they go. Now you can use your iPad to learn to play the guitar or have friends take turns playing DJ on the same Bluetooth speaker. Read below to discover more high-tech gear designed for artists, music lovers, and anyone in between. And check out the video above to get a better vibe of each gift idea. Every year, so many new headphones that come out that it’s tough to find a pair that really stand out. 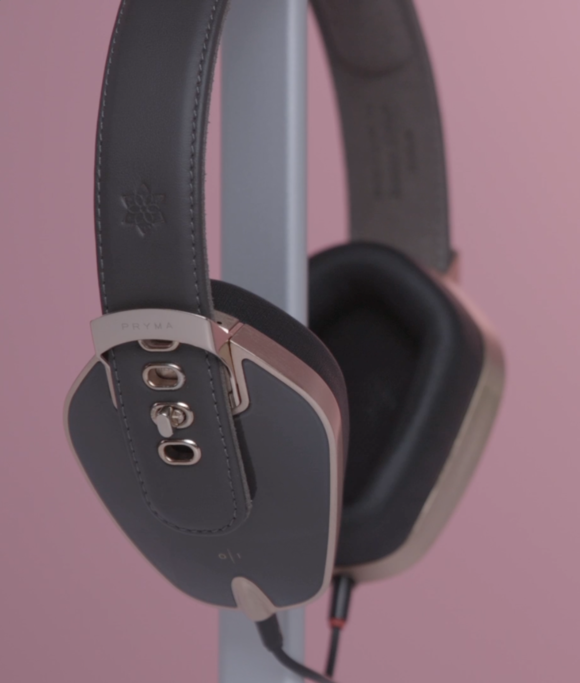 Last month when the new Pryma headphones ($500) debuted, they certainly made an impression and redefined what a stylish pair of headphones could be. The Pryma headphones are hand-made by Italian artisans using genuine leather, die-cast aluminum, copper, and stainless steel. They come in five color variations: Coffee & Cream, Pure Black, Carbon (Fiber) Marsala, Heavy Gold, and Rose Gold & Grey (pictured left) to match the new rose gold iPhone 6s. The headbands are interchangeable, if you can spare an additional $75 to get a second one. And each aluminum earcup is detachable. 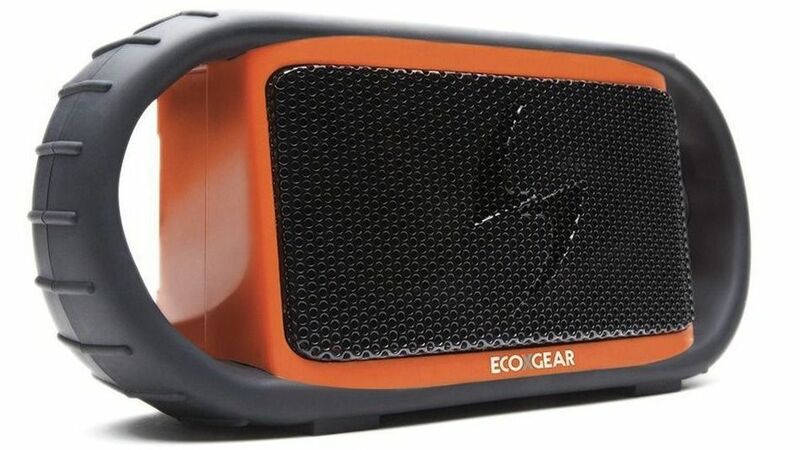 Just snap it out of its buckle-style attachment and you can pass it to a friend to let them listen in to your music. 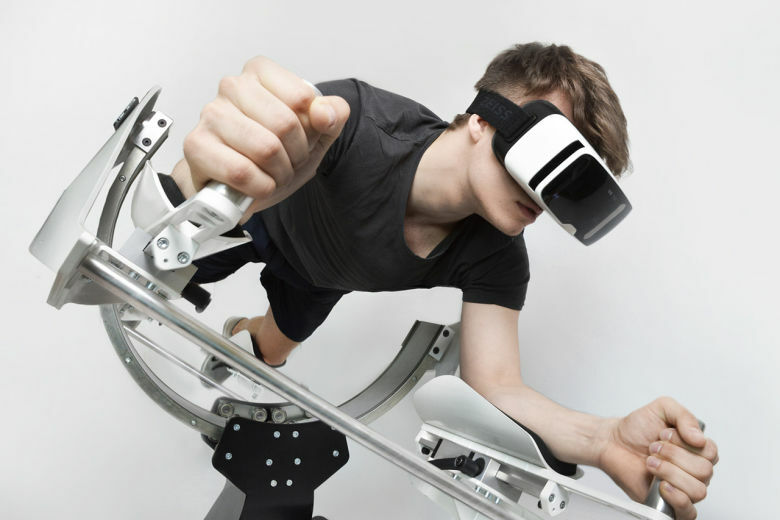 Augmented and virtual reality technology has now gotten to the point where it can be used in smart sensory enhancement tools. From an entertainment and marketing perspective, this kind of technology is prized for its ability to create extremely immersive multi-sensory experiences. For instance, Thorntons is a chocolatier that uses an in-store pod to enhance chocolate tastings with music and scents. Other gadgets that engage the full body include systems like Icaros by HYVE and the R70i Aging Experience. The weather’s getting warmer, the streets are getting hotter and the siren song of summer is a-calling. Whether your M.O is to head to the nearest pool, venture out to the local lake or just bicycle around town, take along some gadgets for the ride. Whether it’s an extra charger to power your various devices, a stereo to enhance the mood or a bit of high-tech transportation, these eight new devices are begging for outdoor use. Some are practical, some are exciting and all are prime for this summer. It’s a lazy Saturday and you’re at home in your favourite Spongebob boxers, away from all the professional responsibilities when suddenly you’re barraged with hordes of work from your mother.